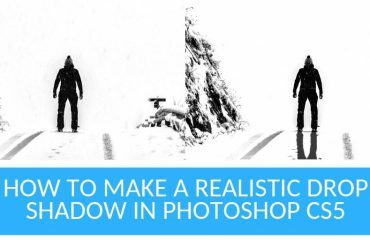 In today’s highly retouched advertising world, people assume everything can be solved with a quick airbrushing in Photoshop. It’s widespread knowledge that yes indeed, most if not all advertising material goes under the loupe and gets a big changeover: Think of fashion photos where skin, hair and makeup are made blemish-less. Same goes for food, where stylists work tirelessly to make it look the most appetizing, and then more adjustment are done in post-production. The world of jewelry photography is no different, or maybe it is? Relying on post-production is a must-do. Editing the background of the jewelry is as important as editing the jewelry itself. 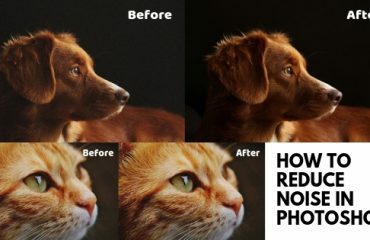 Background retouching can give the photo a solid white background that can make the precious jewel stand out and capture the attention of the viewers. 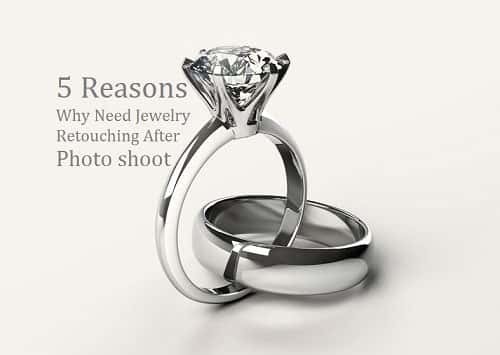 Capturing the correct lighting for jewelry is very difficult, which is why retouching is so important. Polish metals so that they shine in the correct places and remove or correct discoloration. Blend or remove reflections and shadows if necessary and polish gems so that all dark spots are removed. 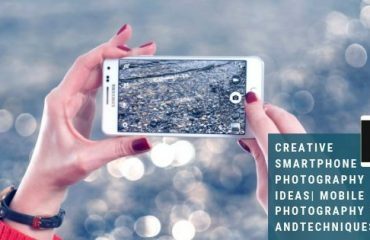 Taking pictures with inaccurate exposure can result in pictures that are too bright or too dark. Often, you can dramatically improve your jewelry picture by correcting the brightness and contrast. 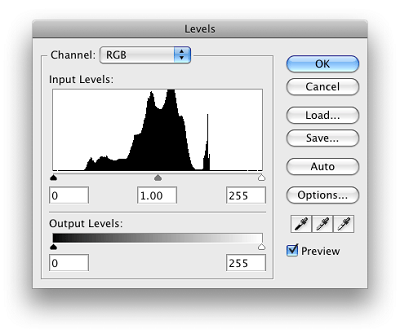 Next reason is to change the levels of r image. In Jewelry editing, we always have to remember the amount of Highlights, Midtone and Shadows are very important. 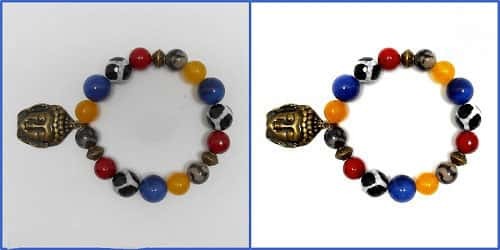 The reason why we change the lightness of reds and yellows of our images is that those colors are not import on the steel jewelry. As many of us observe blue color represent steel, but not so much blue, yes we can desiderata the image but the color blue will also remove resulting to pale gray color. 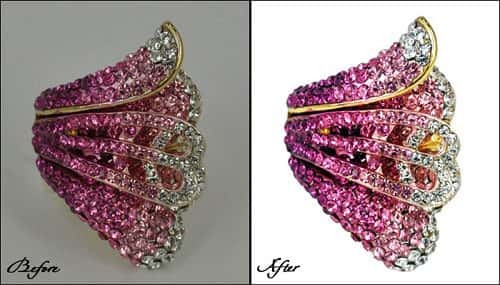 Jewelry photo retouching is an intensive job. One must do it the right and careful manner since no customer ever wants a photo with various flaws in it. 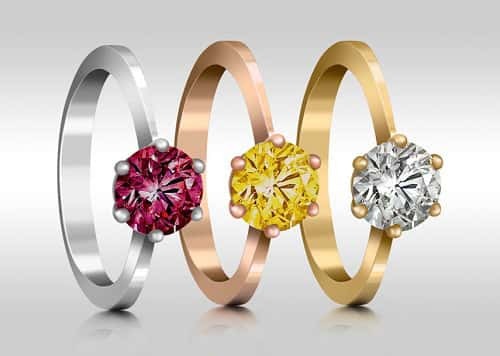 Now you can finally have the best high-end jewelry retouching with Clipping Path Experts. The basic mantra of jewelry photo retouching is perfected through its amazing services and can give you an impeccable jewelry photo. Thank you for sharing this wonderful information. This information helpful and useful for people . Also good explanation in detail. It’s great post. Image Cleanup offers services for professional photographers and E-commerce stores. We present our self as your image editing partner. We offer Photo Retouching | Clipping Path & Restoration Services For Professional Photographers and E commerce stores. We have also free trial offer what would be great news for any photographer.